• Wifi and Data Connectivity: To allow the app to connect to wi-fi and browse Fella on Wi-fi and Mobile Data. 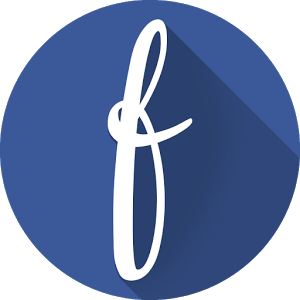 Fella is an alternative app and is no way sponsored, endorsed or administered by, or associated with, Facebook. “Facebook” is a trademark of Facebook, Inc.